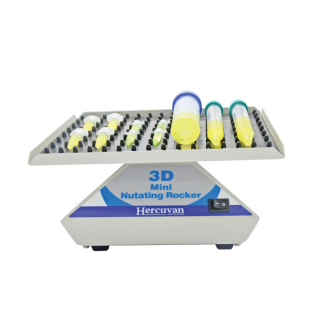 TT-20-NR 3D Mini Nutating Rocker provides threedimensional smooth rocking action to deliver thorough, low-foam and uniform mixing of solutions in small collection tubes to larger centrifuge tubes. 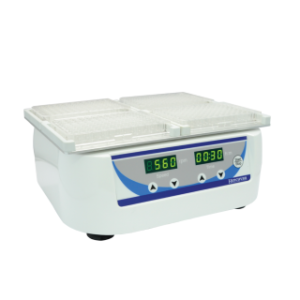 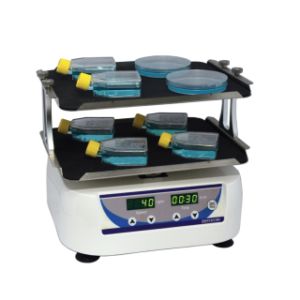 The speed and tilt angle of this rocker is fixed and designed to provide optimal level of mixing samples in small containers. 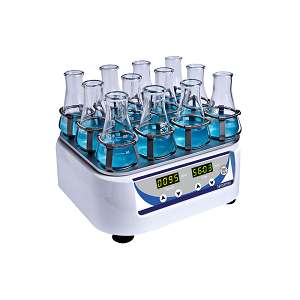 It is a compact device included with dimpled mat which provides stable position to hold a variety of tubes with different sizes such as 60 x 1.5 ml tubes, 30 x 3 ml tubes, 21 x 7 ml tubes and 17 x 15 ml tubes.